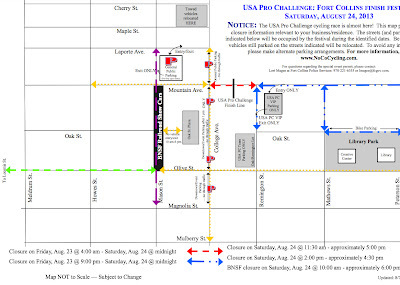 The USA Pro Challenge has saved Fort Collins for the penultimate stage of the 2013 stage race. 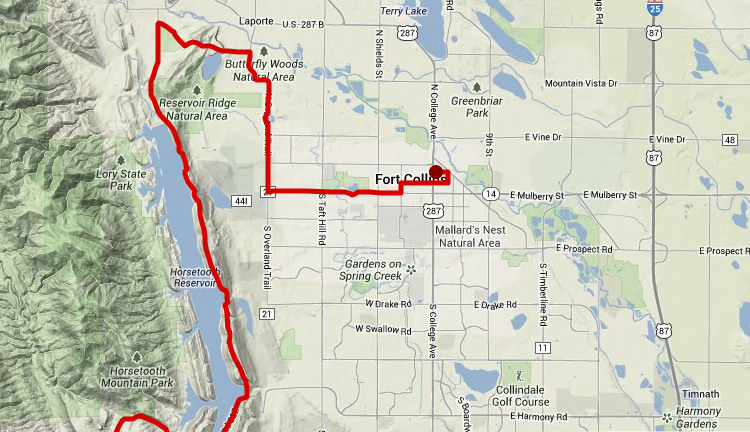 I have a feeling Fort Collins will make it clear why they were chosen for perhaps the biggest stage of this year's tour which will surely mark the overall winner of the race. 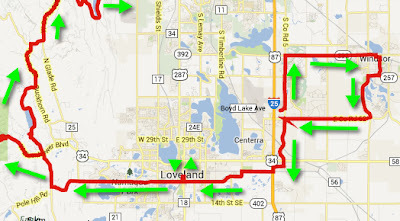 For Stage 6 fans will have lots of choices, in this post I discuss Fort Collins. 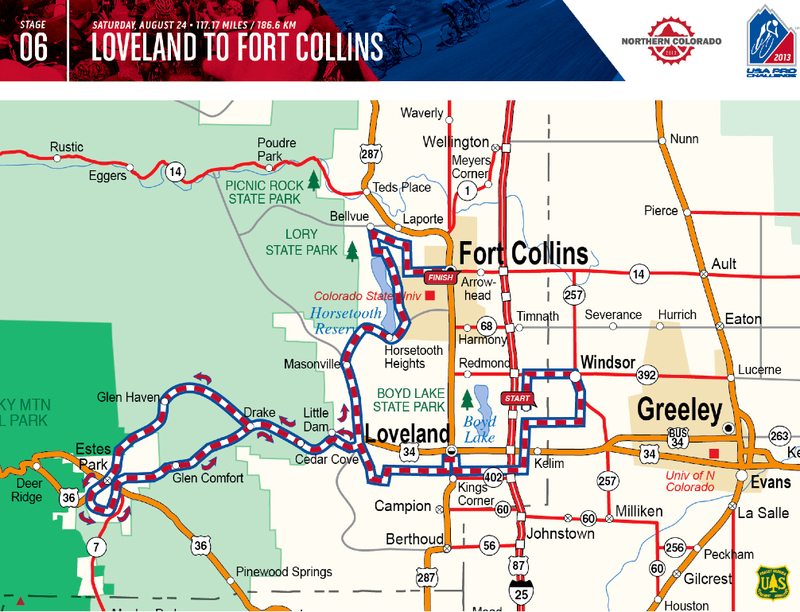 For information on the stage start in Loveland, and suggestions on where cyclists could ride parts of the stage and watch the race, please go to: USA Pro Challenge in Loveland, By Pedal Dancer®. 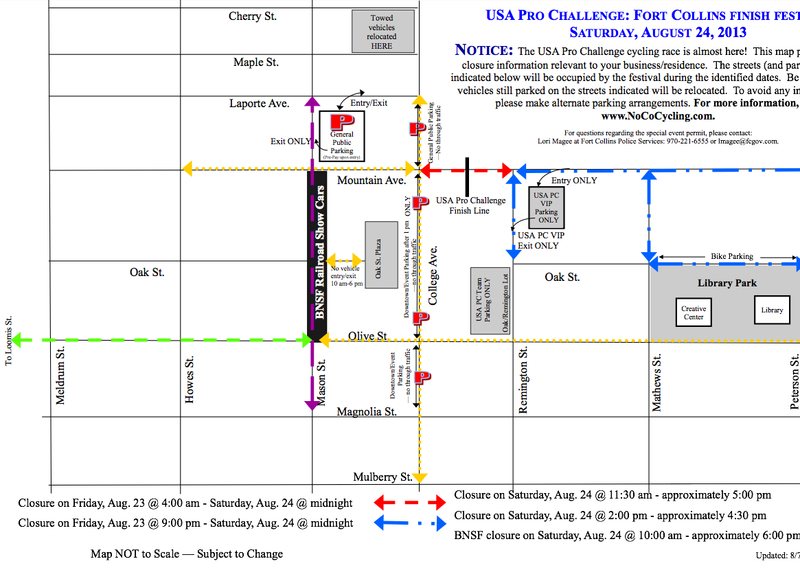 Stage 6 jersey USA Pro Challenge. Buy yours now. Sprint points at: Windsor and Loveland and Estes Park Stage Finish - Fort Collins: 4:15pm approx. 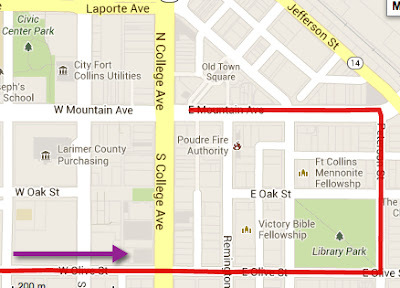 Stage 6 USA Pro Challenge - last miles in Fort Collins before the Finish line. 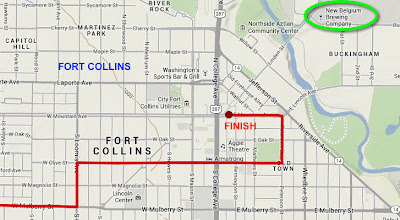 Map of Finish area of Stage 6 in Fort Collins, 2013 USA Pro Challenge. 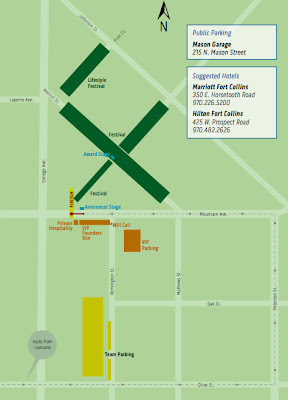 For more information and a map of Fort Collin’s spectator viewing areas and parking, click here. 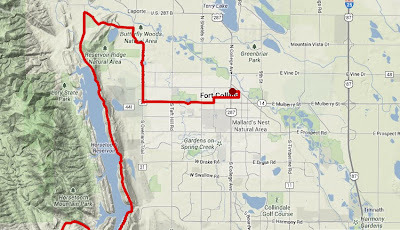 Pedal Dancer® comments:: Lots of firsts for this Stage and plenty of unknowns, with two new Host Cities as a backdrop of a big day of front range climbing. 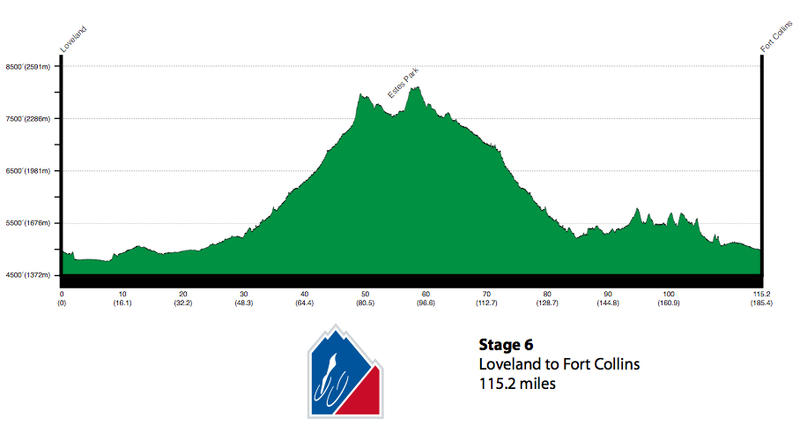 Front range climbs are known to hurt. 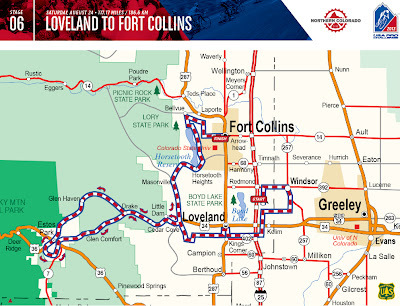 Roads leading straight toward the Continental Divide play tricks on the mind as the appearance does not match the pain in a rider's body. This route will throw a little of everything at the riders, and he who emerges wearing the yellow jersey will deserve to win the overall tour. Start Area: Lots to see as teams and riders prepare for the days race, fun photographs and autographs. 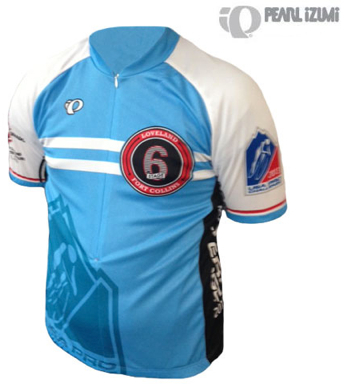 Good for families and knowledgeable fans who recognize the riders easily. 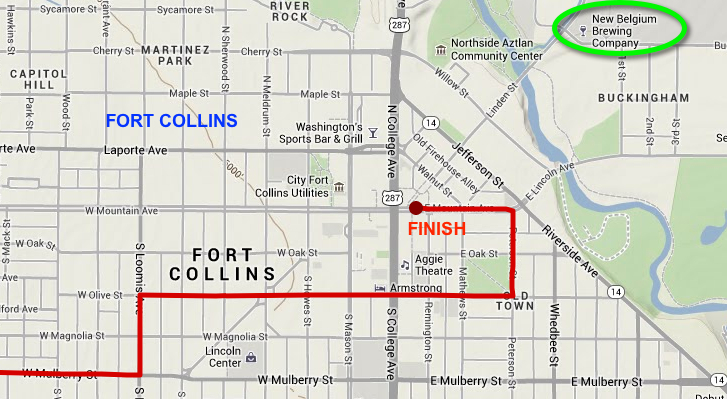 Finish Area: Enjoy a meal before or after the finish. Visit the Festival of vendors and sponsors. 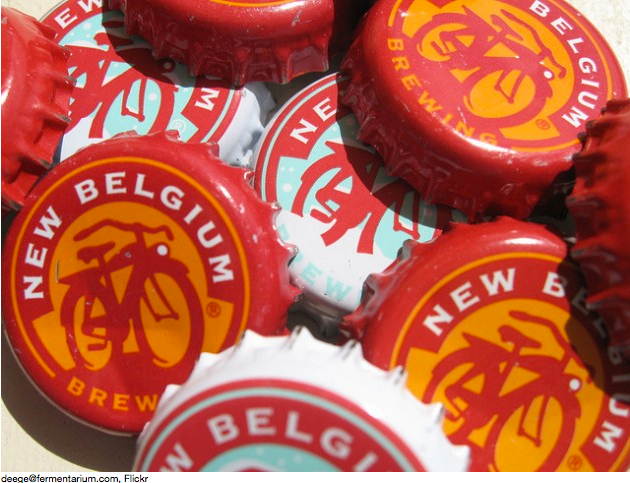 Watch a very fast exciting sprint finish to the line. 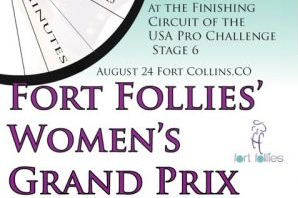 Watch the podium presentations (crowded). Limited rider viewing, but fun anticipation and event atmosphere.